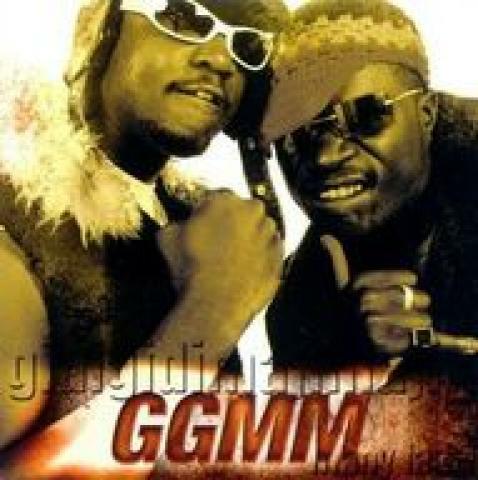 Gidi Gidi Maji Maji consists of two members: Maji Maji (Julius Owino) and Gidi Gidi (Joseph Oyoo). They rap using a mixture of Luo, English and Swahili. The group has has been very popular since they hit the Kenyan rap scene in 2000 and later with their smash hit, 'Unbwogable', which became a smash hit in East Africa. The song was even used as an anthem for President Mwai Kibaki's presidential election campaign.